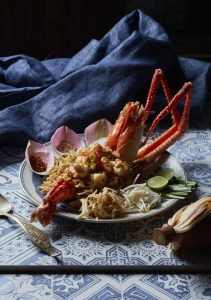 Bangkok is a heavenly destination to pleasure your palates, from street food to luxurious restaurants. 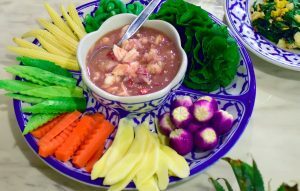 But Thai cuisine is not only about papaya salads and Pad thais, we offer so much more. 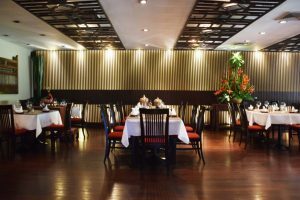 Here at these 6 Amari-recommended Thai restaurants, you can experience the true, authentic taste of Thai cuisine and its aromas. 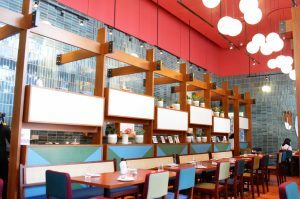 Located in the Sukhumvit area where it is convenient to commute, At-ta-rote is another wonderful Thai restaurant to dine at. Featuring genuine yet contemporary dishes like Thai rice noodle with coconut milk and Lotus leaves Miang Kham, it is not just pleasing to the mouth but also to the eyes. For those who love exquisitely-decorated dishes and an authentic Thai taste, At-ta-rote is the choice to make. 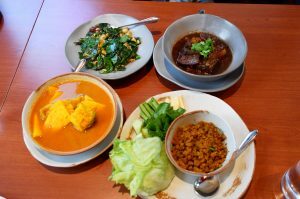 Southern Thai cuisine is known for its aromatic spices and flavourful dishes. One of its most famous dish is “Khua Kling”– a spicy dry curry stir-fried with minced pork and a whole lot of chillis. Experience the healthy burn for yourself at Khua Kling Pak Sode, an authentic Southern Thai restaurant. One of their branches is also just walking distance away from Amari Residences Bangkok! 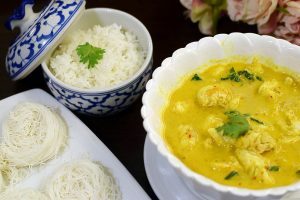 For those who prefer the sweet and creamy taste of central Thai dishes, Nara Thai Cuisine will be an excellent decision. 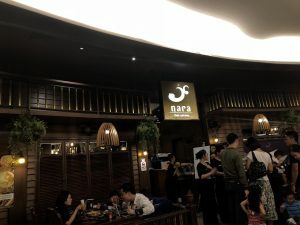 With branches scattered across Bangkok and located at many department stores, Nara Thai Cuisine is accessible and a foreigner favourite. 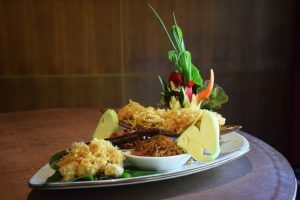 They’re famous for using top quality ingredients in creating well-known Thai dishes. 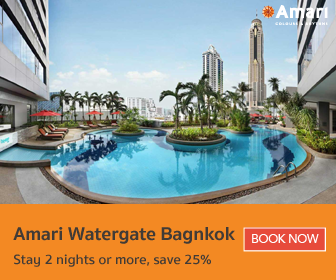 It’s also close to many major BTS stations (Phrom Phong, Chidlom, Siam) and within walking distance from Amari Watergate Bangkok! 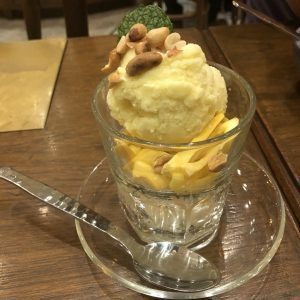 Decorated in warm yellow and lush green, Prai Raya is a welcoming place where you can taste “the best local Phuket cuisine in Bangkok” as it is the second branch of the famous “Raya Restaurant” from Phuket and guarantees 20 years of experience. Featuring many refined southern classics, you’ll not be disappointed. Not so far from the busy district of Asoke, you can take the BTS. Bon appetit! 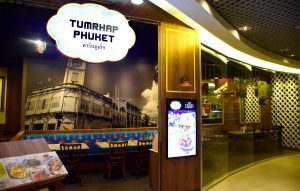 Tumrhap Phuket gives off a homey vibe the moment you set foot into the restaurant, with its simple decorations and menus. Another authentic Phuket Cuisine that is totally worth the try with a very affordable price. The newest branch is favourably located at Eight Thonglor, near the BTS station. You can go explore the night scene in Thonglor right after! Isn’t that convenient? 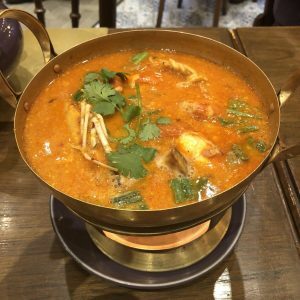 Even if you’re not a fan of the super spicy food that Thailand’s got to offer, you can still experience authentic Thai cuisine and cool off the spice at Patara Fine Thai Cuisine. 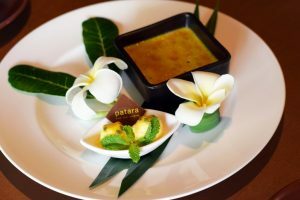 Renowned for its great service, variety, and splendid taste of its central Thai dishes, Patara Fine Thai Cuisine has many branches abroad. One of its must-try dishes is the seasonal “Khao Chae” or rice in ice water that is available only from February to May! Creme Brulee with a Thai twist!